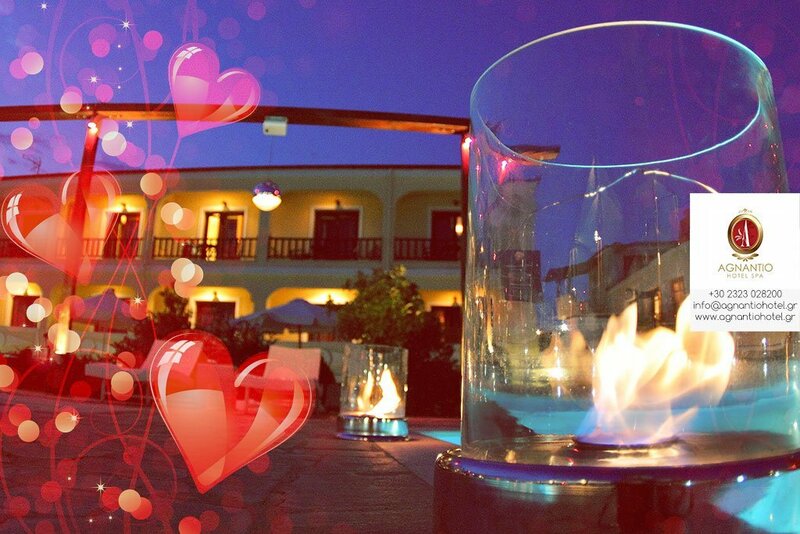 Book a Valentine’s Day getaway in Serres, Greece, this year and experience a romantic weekend that will create everlasting memories for you & your loved one. Make the Valentine’s Day a romantic weekend getaway this year by visiting Greece. We know perfectly well that you and your Valentine don’t wait for February 14th to celebrate your love. But this is an excellent opportunity just to be the two of you alone and create new memories that you will live to cherish for years. And what can be better than a beautiful resort where you can relax, rejuvenate, enjoy great meals and still don’t break the bank? North Greece is the best Valentine’s Day destination just because it screams romance the moment you set foot on the country. Want to sweep your sweetheart of his/her feet this season? 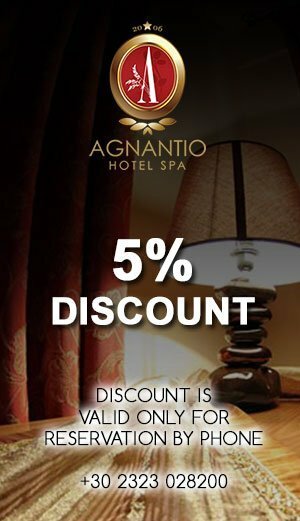 Surprise your honey with a trip to the Agnantio Hotel – Spa in Serres, Greece. The Valentine’s Day deals are great, and the resort is the perfect place to spoil your loved one whether your idea of celebrating romance is a stroll in nature or getting in the sauna together. The accommodation is luxurious and offers visitors the chance to rest or enjoy the Jacuzzi found in the midst of the room. There’s a wellness spa in the hotel. What’s more relaxing than a hydro-massage? Only a breath away from the hotel, the Sidirokastro hot springs and the Agkistro hammam will also offer some pleasant moments. There are plenty of attractions nearby for those who cannot stay still. From birdwatching at Lake Kerkini to going horseback riding and visiting Fort Roupel, the sightseeing and activity choices are infinite. Yummy meals are the epitome of romantic getaways. Now, you get the chance to taste the local traditional products and end a fascinating day with a dish made of fresh ingredients. Perhaps this Valentine’s Day you’ll fall in love all over again! Book Now and get ready to create everlasting memories !